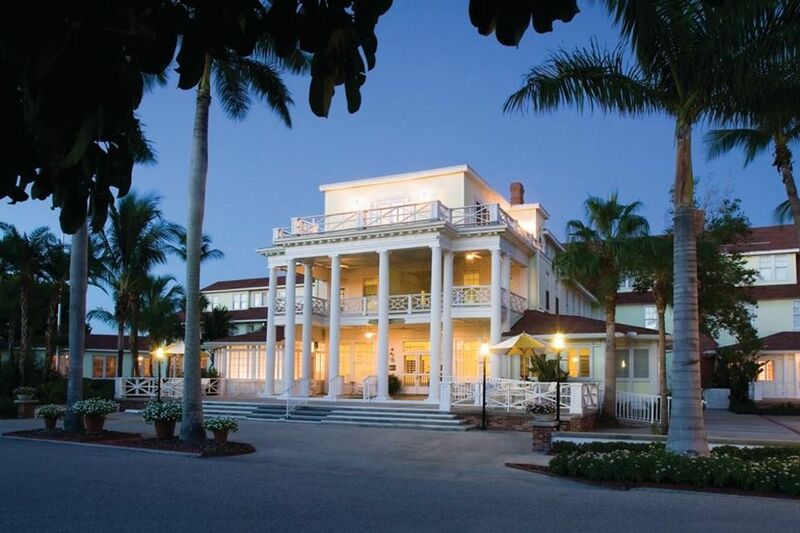 The Gasparilla Inn & Club is a classic “old Florida” resort located on Gasparilla Island on the Gulf of Mexico. 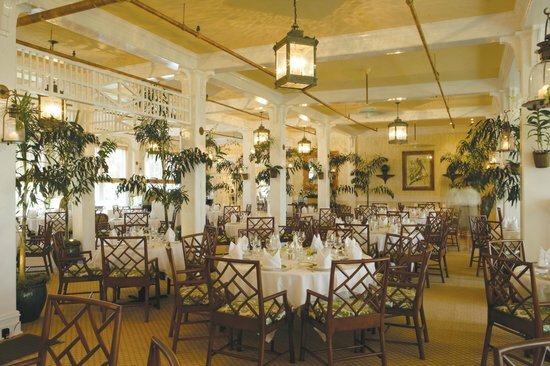 The Gasparilla Inn & Club also is recognized as an ideal destination for corporate and incentive group meetings, as well as for weddings, reunions and other special family occasions. 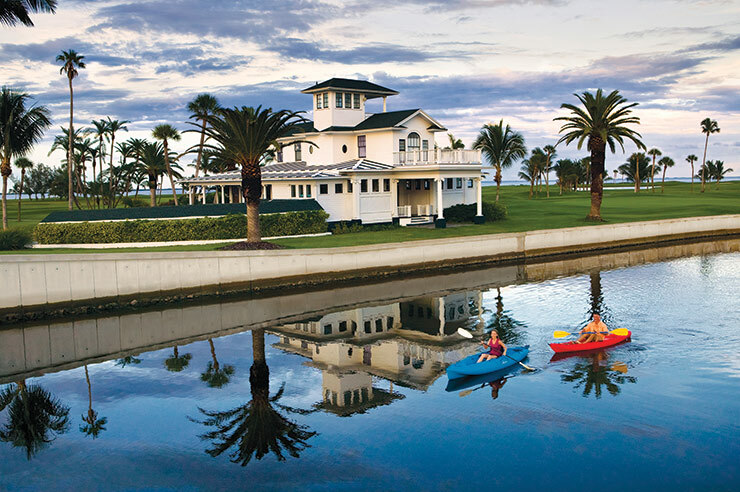 Walking through The Gasparilla Inn & Club’s sun-bathed, pillared entrance and into the lobby you experience the feeling of Florida as it was meant to be.® Guests are instantly embraced by the tranquil civility of a time that once was — and still is — at this classic resort. 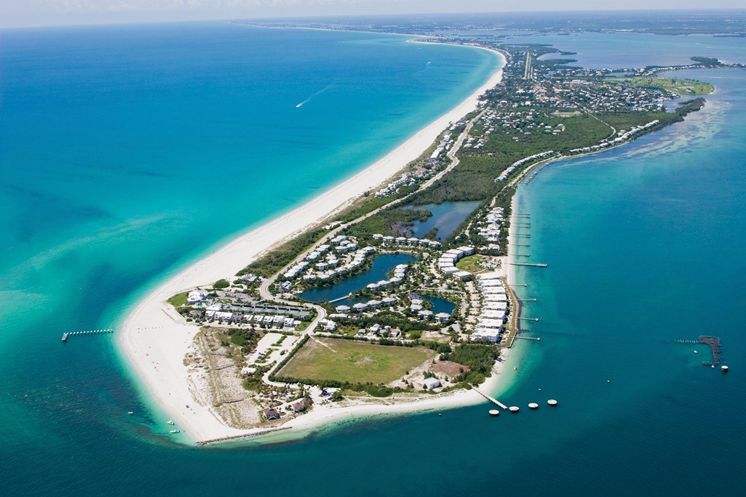 It is clear that activity and fun abound here, from a championship Pete Dye Golf Course to a 250+ slip marina that is home base for the best tarpon fishing in the world. 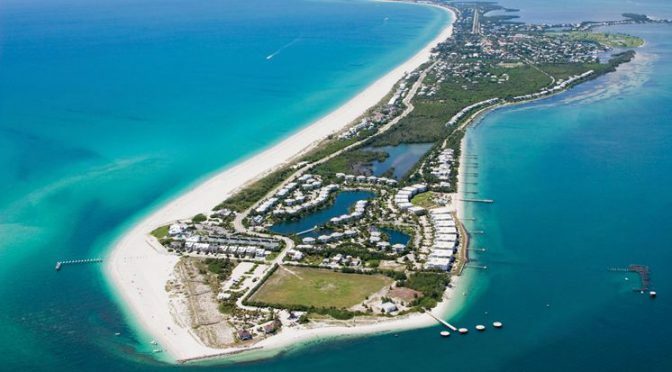 The Gasparilla Inn & Club has been a premier destination on Florida’s Gulf Coast since 1913 and is the center of village life on Gasparilla Island. Among its storied amenities are separate golf and beach club memberships, as well as the enduring hospitality of The Inn itself. Breakfast is served daily in The Inn’s Dining Room. Guests may elect to add breakfast to their room rate for an additional $15 per guest, per day. The Dining Room offers an a la carte menu daily and a buffet during the weekends. 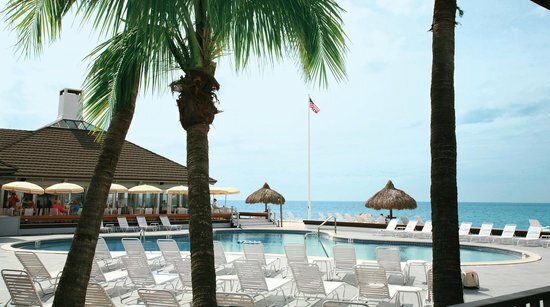 The Gasparilla Inn & Club features a large heated pool at our Beach Club, which sits directly on the Gulf of Mexico. 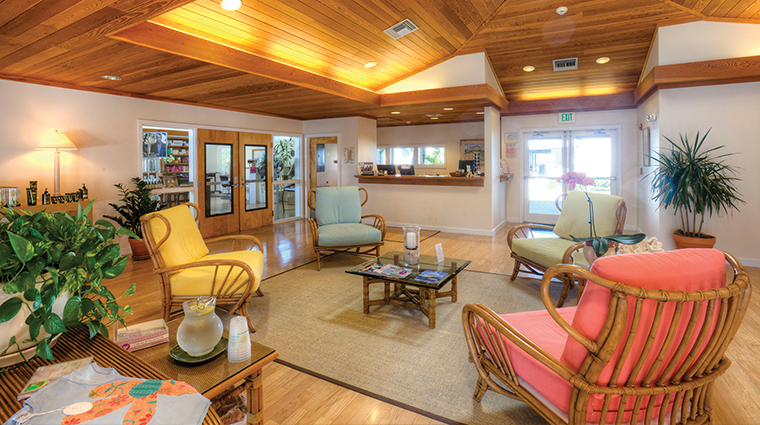 Our Beach Pavilion and Tiki Bar serve lunch with drink service through the afternoon. Our Full-Service Spa also features a lap pool for our adult guests to enjoy. Both outdoor pools are open from 8:00 a.m.- 6:00 p.m. daily.